To generate and develop new business relationships. Represent Resurgent to potential clients through direct communication, face to face meetings, telephone calls and emails. Responsible for lead generation and business meeting. Knowledge of Cad Software, basic sense of retail design, service coordination, presentation drawings, good coordinating skills. Understand Drawings& Layouts & coordination With services . Design and develop e-learning courses utilizing various tools like Adobe Captivate. Will be responsible from conceptualizing to development of eLearning Modules. Min 2 years experience in developing and designing eLearning Courses. Experience in HTML / CSS/ jQuery/ PHP/ Flash would be added advantage. Summary: The primary responsibility is to develop critical high-end software applications using .net technologies. Coordinating and working closely with the Technical and Business Teams. 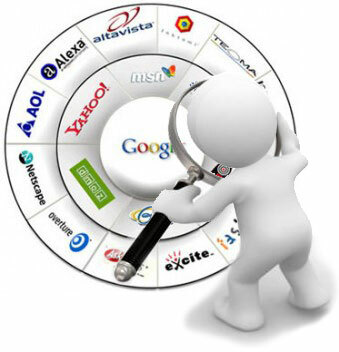 SEO Executive – India’s #1 Digital Marketing Agency. We are looking for a SEO Executive for our client which is India’s #1 Digital Agency providing end-to-end services of brand strategy, creative design, digital production (web and mobile applications), social marketing and media planning. 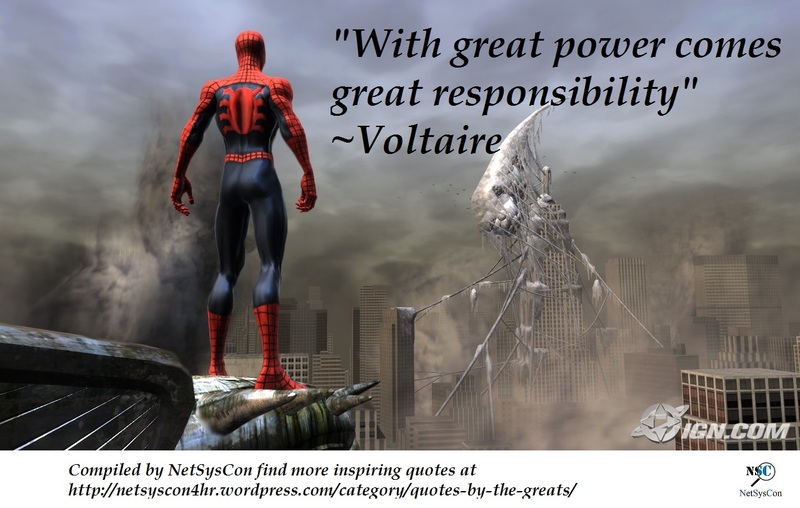 Mail your applications to consultant01@netsyscon.net or call 09324460598. The Enterprise Territory Manager supervisor is responsible for managing a team comprised of VMware and vendor-based business analysts and data analysts for driving execution for ETM data profiling, support and administration activities. The supervisor needs to be hands-on and work closely with the business teams (sales operations, marketing operations, field marketing, and data governance) and IT stake holders across various geographies to monitor and drive progress towards deliverables. 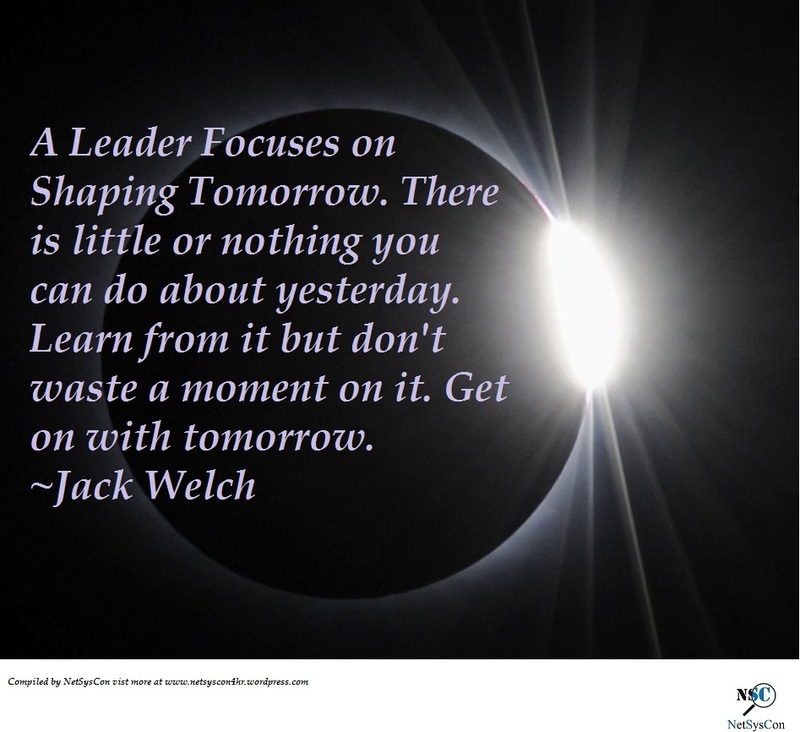 A Leader Focuses on Shaping Tomorrow. There is little or nothing you can do about yesterday. Learn from it but don’t waste a moment on it. Get on with tomorrow.